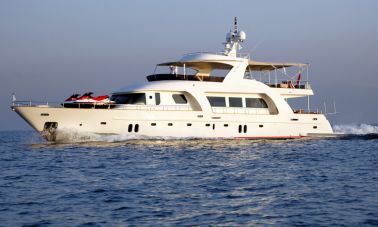 Our motoryachts for sale portfolio consist of 12 yachts in each page and are classified according to their length and you may simply double click on the yachts image and the link will take you to further detailed page where you can see interior and exterior photos together with her layout , floor plan , drawings. 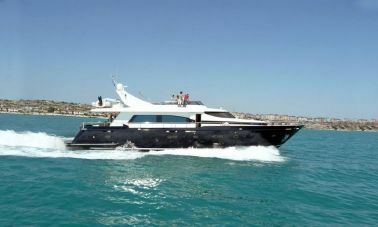 you may contact us if you are interested with a motoryachts for sale through a link which will lead you to us. 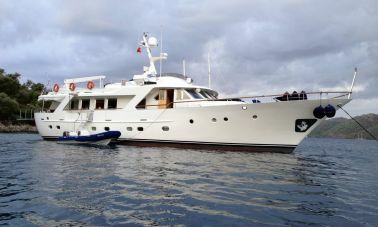 if you are interested in one of our motoryachts for sale, please do not hesitate to contact us in order to check her latest condition whereabouts and recent asking price. 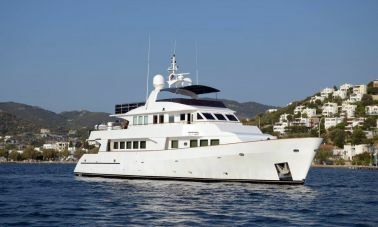 in case you havent find a convenient yacht for sale for your budget or another yacht which we have not displayed in our listings possibly exist in our brokerage network which is also available upon request . we carry out a preliminary expertise on your behalf in order to protect your interests and also arrange delivery and/or repair crew if there are unexpected repairs or maintanence which might be necessary. 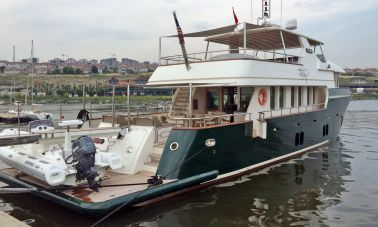 if you are interested in one of our motor yacht for sale , please donot hesitate to contact us in order to check her latest condition and recent asking price. 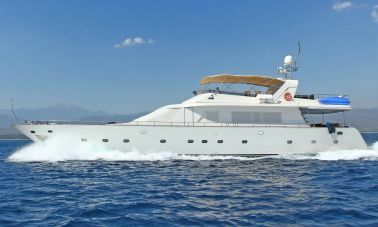 in case you haven’t find a convenient yacht for your budget or another yacht which we have not displayed in our listings possibly exist in our brokerage network and we have better contacts and updated informations about the world motoryachts for sale markets than you are and we carry out a preliminary expertise on your behalf in order to protect your interests and also arrange delivery and/or repair crew if there are unexpected repairs or maintanence which might be costly to you. 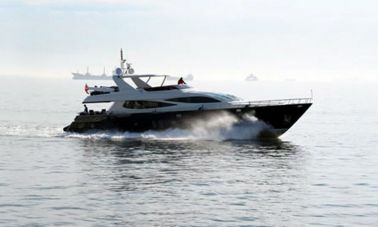 International brand name and model motoryachts for sale in Turkey, There are numerous brands and models of motoryachts which are mostly sold by their owners at the end of the summer season. some owners prefer bigger and more luxurious boats which offers an immence freedom to owner and the guests together with luxurious pleasure. 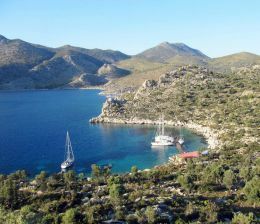 thats why there are more and more demands for luxury motoryachts for sale in many different sizes. we professionally and honestly coordinate between buyer and the seller in order to generate happy customers and then friends forever. 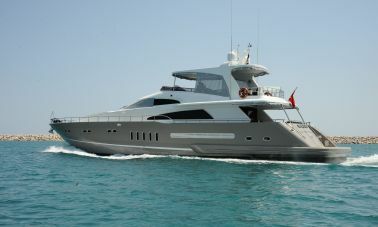 We preselect and precheck motoryachts for sale through our agency and collect all necessary information and take quality pictures of said motoryachts for sale, such as Azimuth 62, Azimuth 55, Azimuth 46, princess yachts, princess 67, princess 56, princess 52, Fairline squadron 59, Ferretti motoryachts, Ferretti 68, Ferretti 62, etc. 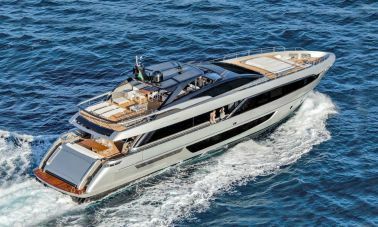 if you have a specific type or model motoryachts for sale in mind please drop a line or call us for a quatation and availability of your favorite model motoryachts for sale, without an extra cost to you. 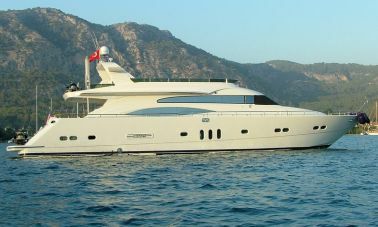 Our motoryachts for sale listings which includes many Internationally recognized brands such as Azimut, Ferretti, sunseeker, Fairline, Targa, carver yachts have been promoted with details and photos to give you utmost information before taking any desicion however you might have further questions and/or requirements which may not have been displayed in our web site that all you have to do is to call us or send us an inquiry message to narrow your search and help you find the perfect motor yachts for sale of your dreams. 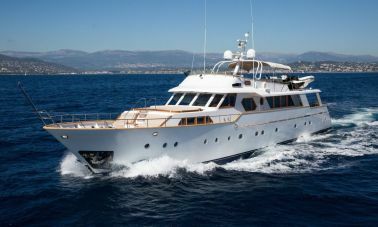 We carry out an intensive study and take pictures of motoryachts for sale which have been offered for sale through our company. 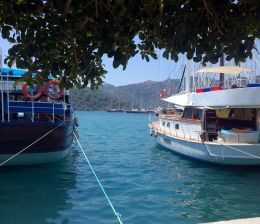 It is utmost importance to collect all the necessary information and take pictures before we start promoting such boats. 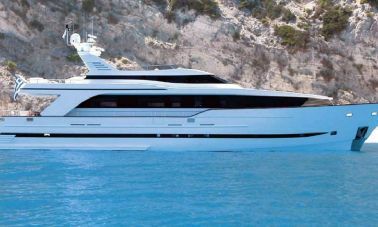 The information is displayed on our web page as much as necessary however we preserve extra details about the boat after consulting with her captain and help our potential buyers as well as the head owner of the motoryachts for sale. 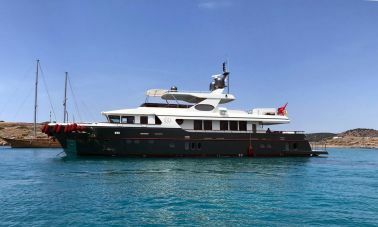 it is crucially important to prescreen the potential buyers before presenting to principal seller as well as gathering correct and satisfactory information about both the yacht and the buyer since yacht owners mostly donot entertain each and every inquiry about their beloved toys. 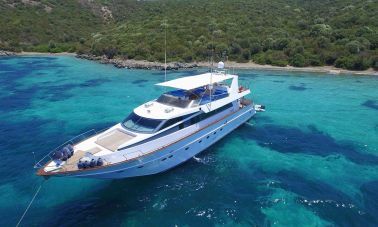 our experienced motor yachts for sale brokers carry out the transactions in strict confidentiality and privacy untill the finalization of ownership so that neither buyer nor seller donot expose themselves to unwanted situations. Maintanence of the epoxy laminated, western system hull types seems to be a little more expensive than fiber glass or reinforced glass fibre boats, Laminated wooden yachts are exposed to salt water and ultraviolete sun rays and they need regular maintanence at the end of each season, compared to Glass fibre reinforced (grp) boats, technically there arent much differences in between two types however GRP boats being more convenient for maintanence happens to have a specific problem which is called Osmosis and they are not exempt to regular hull maintanence. if not cured in time as if cancer the osmosis can be very dangerous to a grp hull causing very costly and complicated repairs. 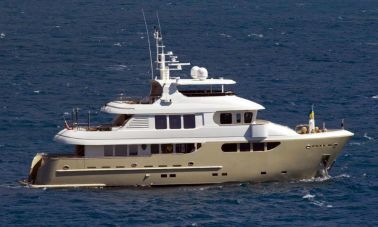 when decided to buy a grp motor yacht, she has to be seriously checked for possible osmosis and later decide to buy the boat before getting yourselves into troubles.